The Madison is centrally located next to the Paramount Condominium, New Development with starting prices at $619. 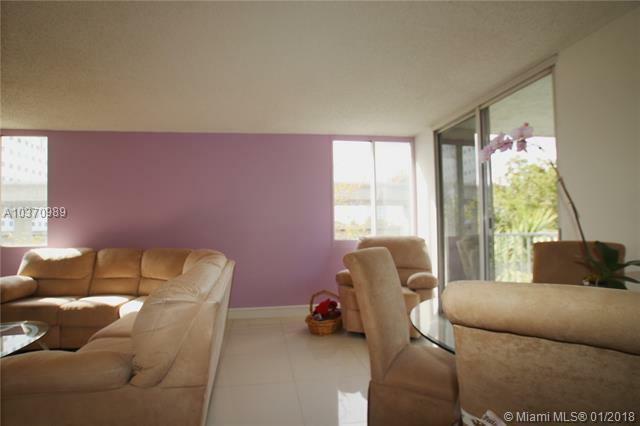 This Furnished unit is a great buy at $274,000 for investors, Corporate by or end users! 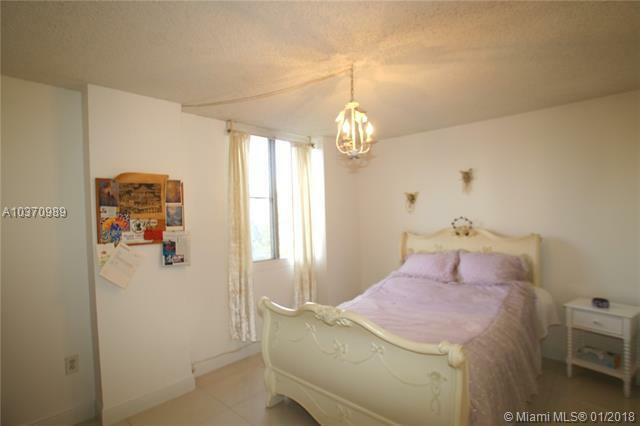 Corner unit with split plan & two master suites. Completely furnished! 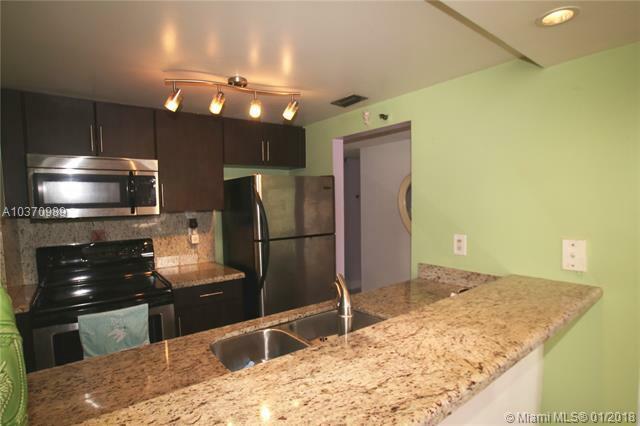 Walking distance to many restaurants, American Airlines Arena and a free City Trolley! 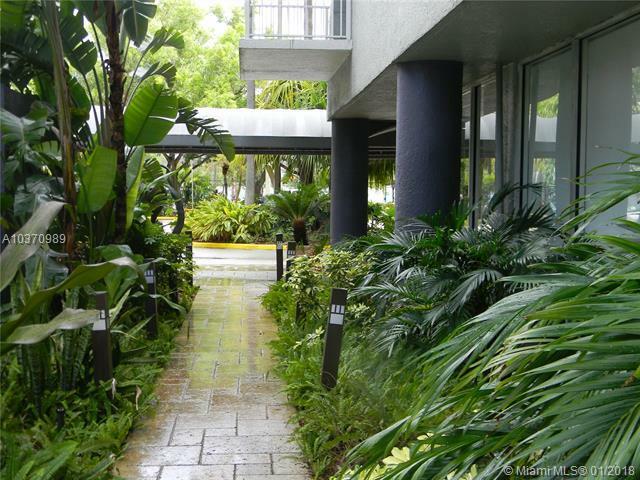 This gated condominium has incredible amenities like Tennis courts, Gym, Pool, basketball courts, running track, beach volleyball, BBQ area, poker room, cyber room, party room, & 24 hours security. Easy to show, call listing agent.